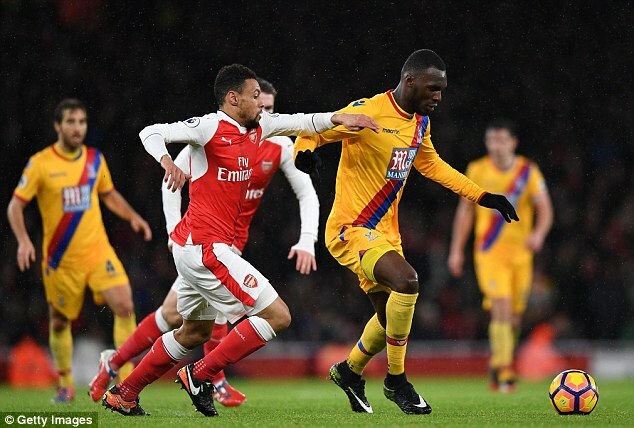 Christian Benteke will shun any opportunity to move to China in this window. 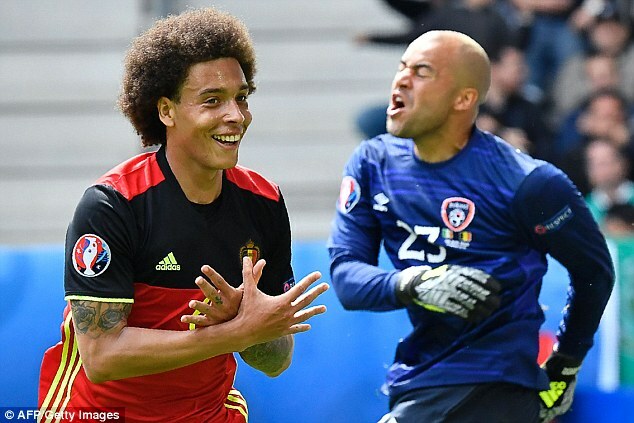 The Crystal Palace striker is the subject of a lucrative £40million plus offer from Beijing Guoan while other Chinese clubs are also keen to sign the Belgium international. 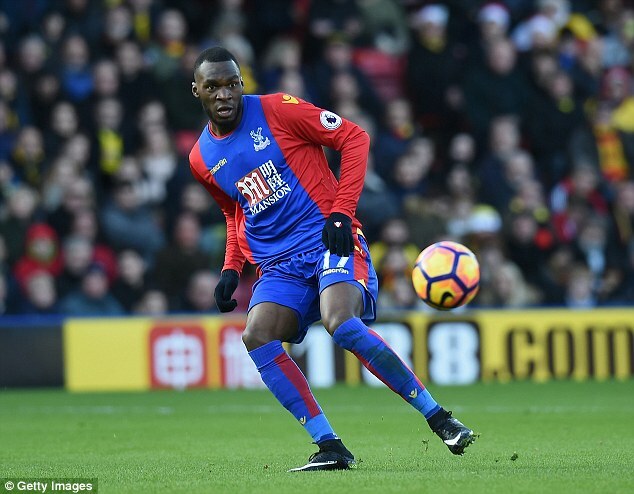 However, Benteke is settled in London following his summer move from Liverpool and keen to kick on under Sam Allardyce at Selhurst Park. 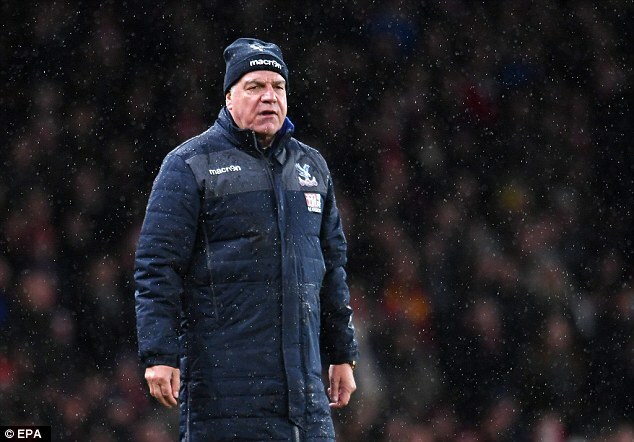 The 26-year-old has scored eight goals in 17 appearances for Palace this season following his £27million transfer from Liverpool. 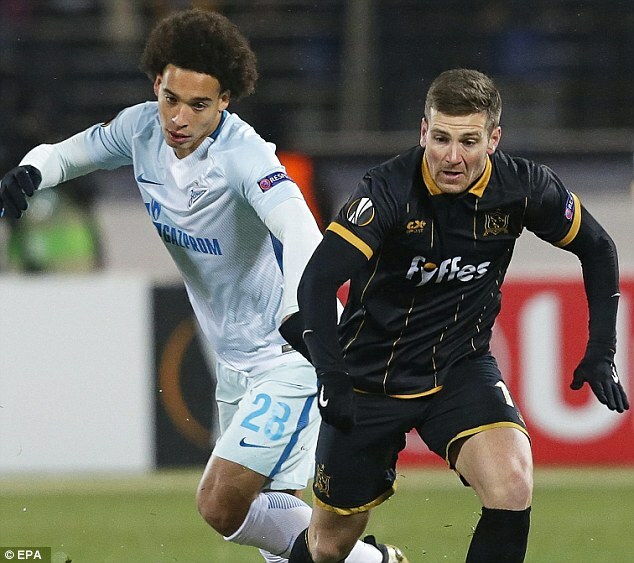 His decision to stay comes as Belgium team-mate Axel Witsel turned down Juventus to agree a deal with Chinese side Tianjin Quanjian.